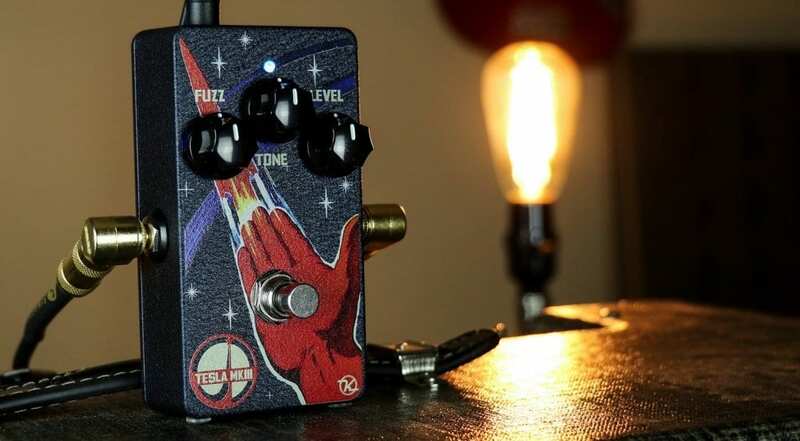 The new Keeley Tesla MK III is a fuzz circuit based on a germanium transistor with origins in the Soviet Union of yesteryear. The pedal uses old transistors, which can have a mind of their own when hot. Robert Keeley’s latest dirt box is based around the 104NU71 germanium transistor and because of this limited supply of NOS components, only 200 units are being produced worldwide. 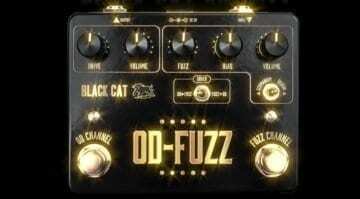 The circuit is a fuzz in the style of a Tonebender, which could throw up problems in certain situations. This particular NPN (non-grounded) transistor is designed to create a some noise and offer some classic Velcro fuzz. 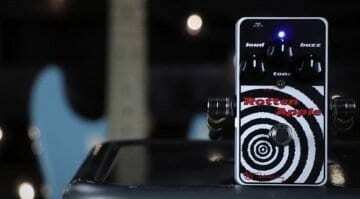 It uses circuit design elements from the company’s in-house pedals like the Time Machine Boost and Holy Fuzz. Old germanium transistors could become susceptible to temperature variations and could misbehave quite badly, which is why in the ’60s and ’70s they had a reputation for playing up. Hopefully, Keeley’s design tweaks will alleviate all the aggro of the originals. 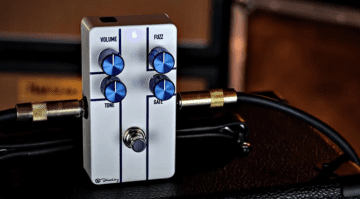 This “Soviet Fuzz Bender” pedal is controlled using three knobs: Fuzz, Tone and Volume. 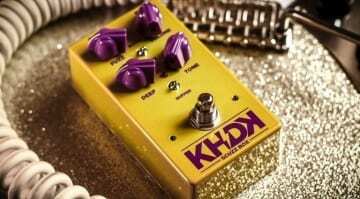 Since you cannot really get a bad sound out of such a simple circuit, this should be more than enough to dial in some decent fuzz tones. 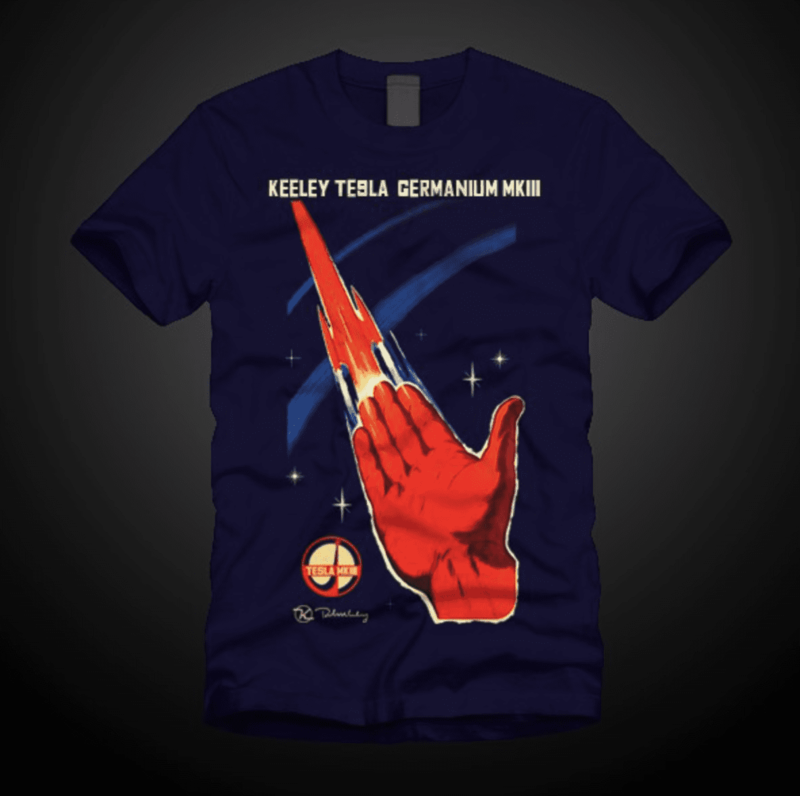 Keeley is offering an introductory price for the Tesla MKIII, and you also get a T-Shirt thrown in with each pedal as well. If you are quick, you can save a few quid and get some new clothes at the same time. They even give you a choice of design on the shirt, so you can stand out from your other guitar mates down the pub!